Getting birth control should be easy. 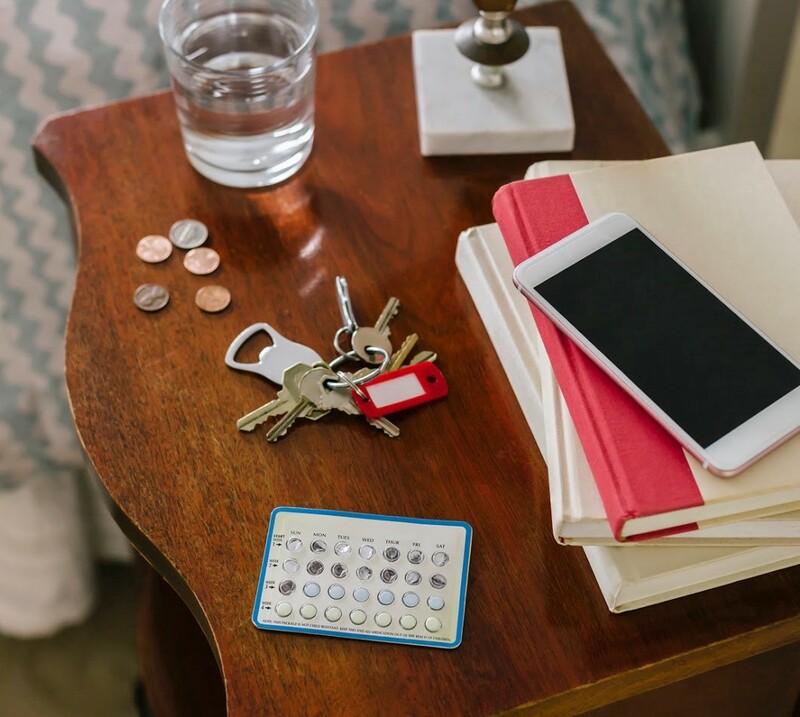 Oral contraceptives have been on the market for nearly 60 years, they’re known to be safe and effective and the market is abundant with generic options. But for too many women, getting birth control isn’t easy. First, there’s the cost. In 2017, an estimated 10.6 million women were uninsured, exposing millions to potentially unaffordable out-of-pocket costs for oral contraceptives. A survey in that same year showed that 33% of women reported not being able to pay more than $10 per month, while many pills can cost between $20–50 or more without coverage. Even women with employer-based coverage — often considered to be the best scenario for many consumers — could face high prices at the pharmacy. In 2017, 43% of adults were enrolled in high deductible health plans, where patients generally pay the full cost of their prescriptions until their (often very high) deductible is met. It could get worse. Access to birth control coverage is predicted to decline if new rules proposed by the Trump administration are approved that would allow more employers to drop coverage of contraception for their female employees (as of publishing date, the rules are currently on hold in the states that sued). This decrease in coverage would mean even more women would have to pay the full out-of-pocket price for their prescription. High costs can create one barrier to getting birth control. Another barrier is simply obtaining the pills when you need them. With timing playing an important role in oral contraceptives’ effectiveness, being able to get to the pharmacy on time is crucial. And sometimes, life gets in the way. Women shouldn’t have to struggle to afford or obtain their birth control pills. That’s why at Blink, we offer many oral contraceptives at affordable prices, with or without drug coverage — with some available for free home delivery. Levonorgestrel-ethin estradiol (generic of Lutera, Vienva, Orsythia and more) and norethindrone (generic of Jolivette, Errin, Lyza and more) are available for only $7.99/month. Other popular birth control pills, like generics of Sprintec, Ortho-Cyclen, Mono-linyah, Previfem, Estarylla, Femynor, Mononessa are all available for under $20/month. Generics of Larin Fe, Mili, Tri-Lo-Marzia, Trinessa Lo, and Ortho Tri-Cyclen Lo are all available for under $30/month. We also make it as simple as possible to obtain by sending refill reminders and offering free delivery right to your door for certain medications. No need to wait until your current pack is used up — transfer your prescription to Blink today so we can start making things easier and more affordable for you by the time you need your next one.